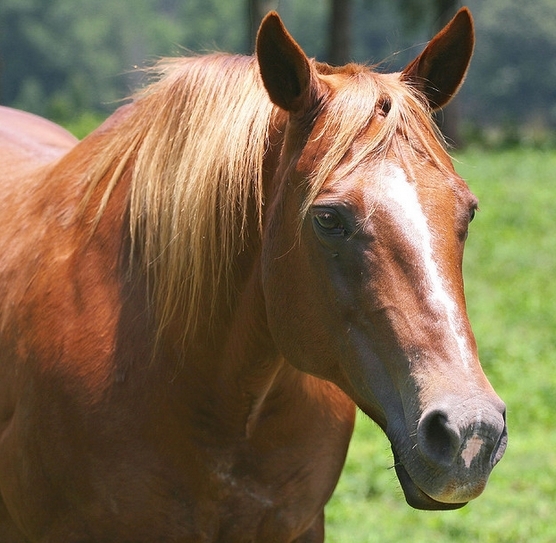 Home / Horse Care / How Much Supplement Should You Add To Your Horse’s Feed? 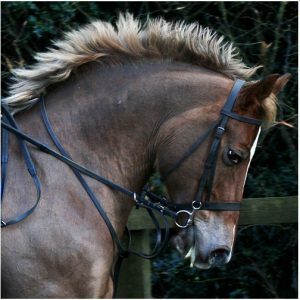 Coat, skin and omega fatty acid – These are if the right nutrients for a shiny coat is either absent or low in the horse’s diet. 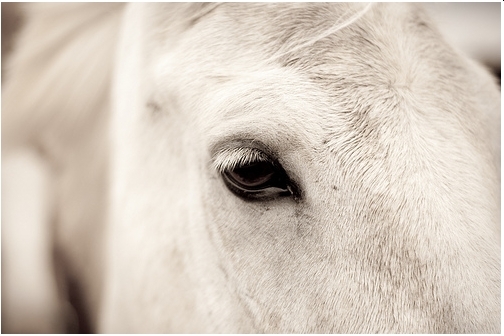 Calming supplements – Horses tend to be nervous with a rider on their back – these supplements counter that effect. But again, administer only if necessary. However, the bottom line is always that supplements should be given only when there is a need for the extra nutrition. 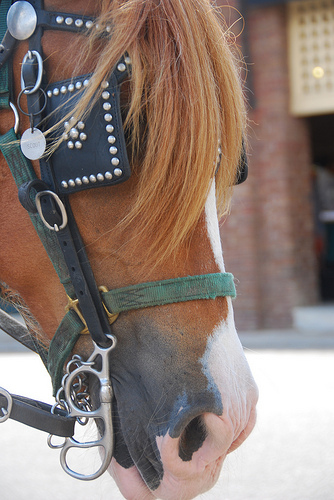 Ideally, your first act should be to try and provide your horse with well-rounded and balanced meals that can take care of all his nutritional needs. If need be, you could mix in some good quality rice bran with his usual meal. 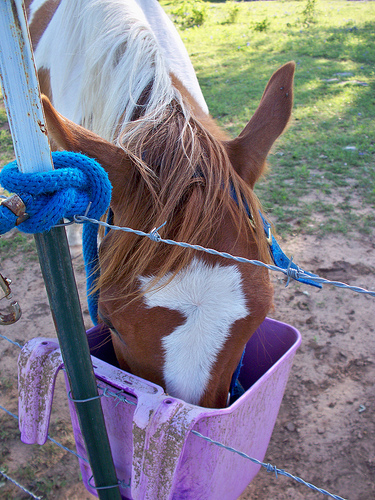 It comes with quite a few essential nutrients for horses. Again, this is a question that requires an in-depth and specific answer. It will vary from horse to horse. 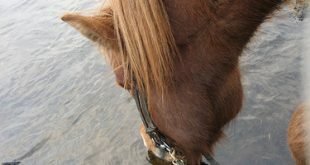 Depending on what the lifestyle of the horse is, how balanced his/her meals are, what supplements are needed in the horse’s body and to what extent. The best way to determine all these factors is to have an equine nutritionist or vet check over your horse, answer his questions honestly, and then just take his advice! 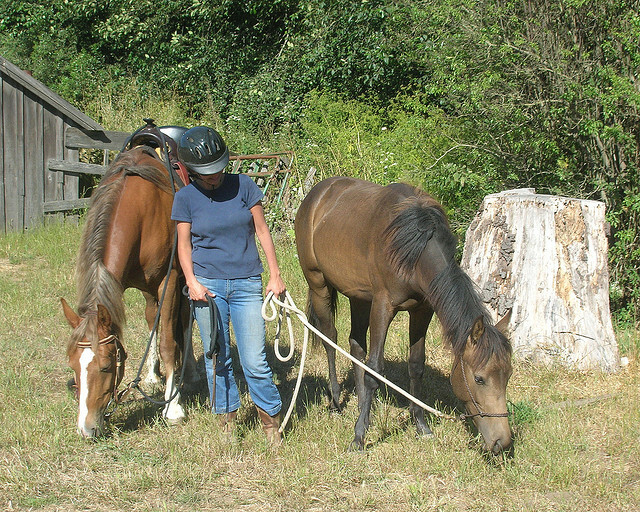 Previous Horse Treats: What To Feed And How? 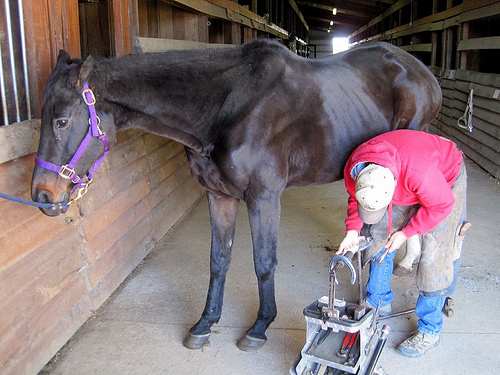 Next How To Fit A Horse Halter In 1-2-3 Steps!